Brownwood economic development director Ray Tipton recalled driving from the downtown area into the City Hall parking lot and noting the ongoing construction projects — many of them the result of Building Improvement Incentive Program grants awarded by the Brownwood Municipal Development District. “I passed by Jeff Tucker’s development and you see activity going on,” Tipton said. “We passed by the development where the Red Gap’s going to go. I see the new facade going up at the Spring Crest. 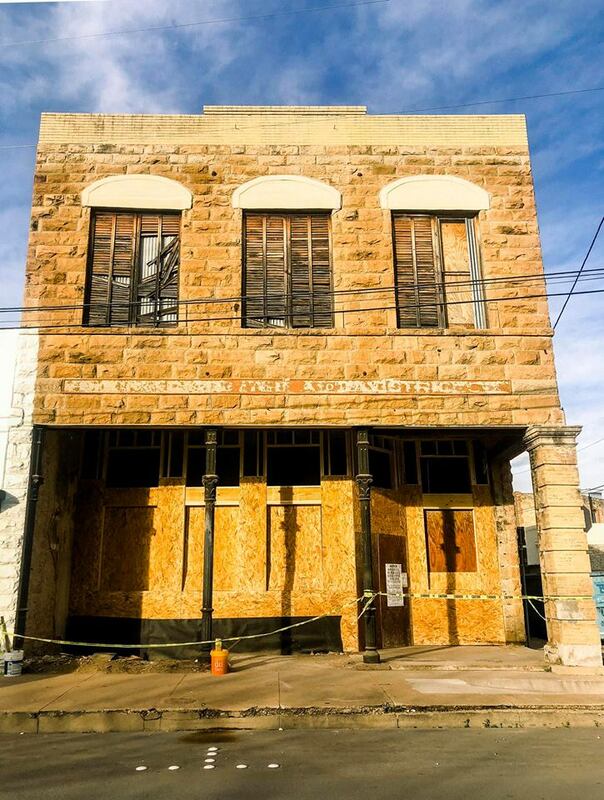 The Building Improvement Incentive Program was one of several components of the municipal development district’s (BMDD) 2018 annual report, which Tipton presented at a recent Brownwood City Council meeting. The BMDD funded nine Building Improvement Incentive Program grants in 2018 totaling $127,146, resulting in $513,425 in private investment. Grants were awarded to The Vault, Jennifer Broughton, Edward Jones, Echo Wireless, the Glamour Shop, Blevins Body Shop, Crossfit Brownwood, Jack-a-Don and Teddy’s Brewhaus. The BMDD has approved several additional grants for businesses in 2019. Copyright © Brownwood MDD 2018. All Rights Reserved. Site by EDsuite.